Steel for all your building needs. 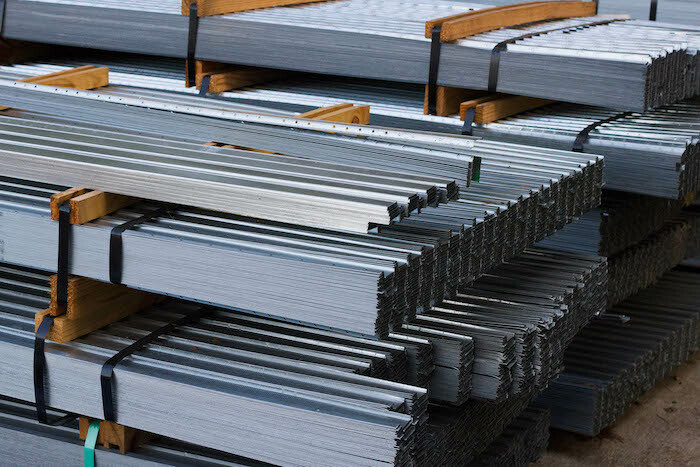 Quality Steel Products & Accessories near Philadelphia, PA.
Steven Kempf Building Materials is the number one supplier of metal framing and other steel products in the tri-state area for Pennsylvania, Delaware and New Jersey. We can deliver from our King of Prussia and Philadelphia locations. MarinoWARE® – corner beads, channels, slotted track, joist systems, etc. 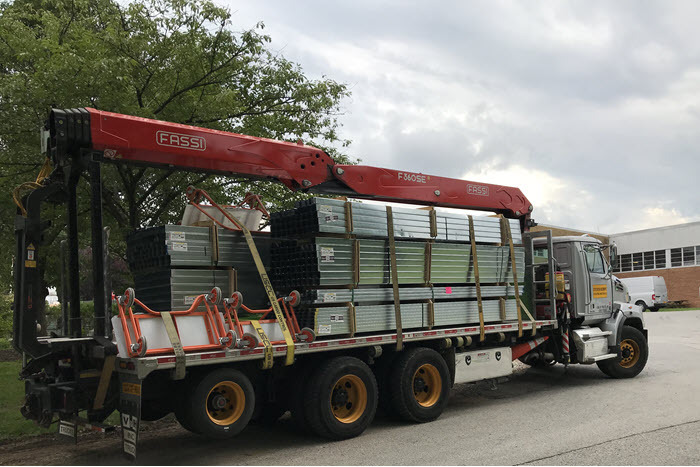 The Steel Network® – connectors, members, rigid foam insulation framing, etc. Steven Kempf Building Materials is committed to getting the right products into our customers’ hands as quickly and safely as possible. That’s why we offer full-service delivery as part of our customer service. 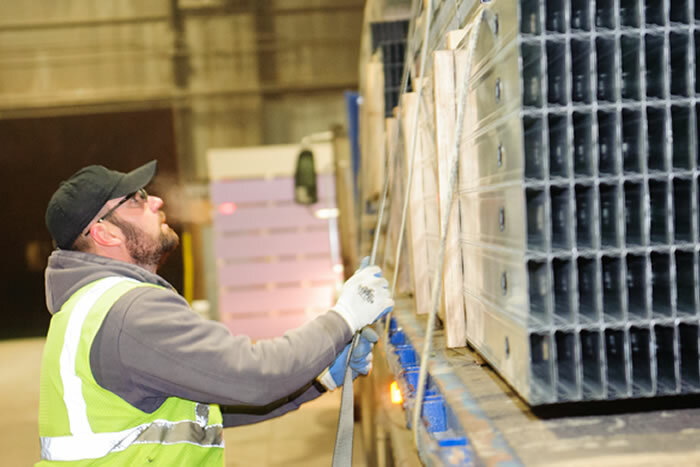 As another option, customers can always call in orders ahead of time for pickup at our King of Prussia and Philadelphia yards.